A lot is happening in my life, in the physics world, and in my home country Turkey. I watched in horror what happened in Turkey last month. I am very proud of my fellow Turkish countrymen. I admired their courage in the way they resisted that senseless coup. But, sadly my home country is now experiencing a deep existential trauma. On the personal front, my professional career in the New York business world may be ending. Call it escapism or something else, I won’t address these traumas at this time. Instead, I will talk about the latest experimental findings in the physics world. 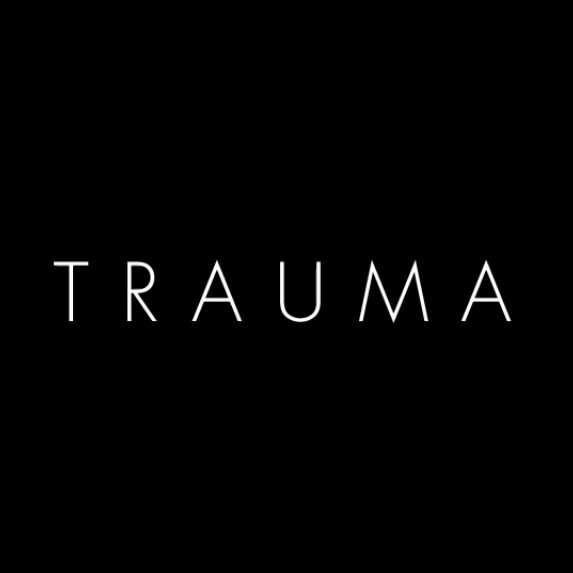 There is trauma there as well. I my previous post I mentioned that the Large Hadron Collider (LHC) is breaking all kinds of performance records. As of this writing, LHC has delivered more than 20 inverse femtobarns worth of proton-proton collisions to the ATLAS and CMS experiments each in 2016. That’s impressive performance! LHC is delivering on its promise in terms of beam intensity and number of collisions but unfortunately there is no sign of new physics beyond the Standard Model. The fear is growing that this very expensive marvel of technology and beam physics (my specialty in the old days) will not help us discover physics beyond the Standard Model of particle physics. Latest ATLAS and CMS results were presented at the ICHEP 2016 in early August 2016. Regarding the BSD (beyond-Standard-Model) 750 GeV particle (which turned out to be a false alarm) I recommend Adam Falkowski’s blogposts (here and here). The comments there convey the incredible disappointment among the particle physicists who were really hungry for new physics. I also recommend Natalie Wolchover’s article titled “What No New Particles Mean for Physics” at the Quanta magazine. Another bad news for the Supersymmetry came from the searches for dark matter particles. The LUX dark matter experiment which searches for the theorized WIMP (Weakly Interacting Massive Particle) announced null results. The WIMP proposal is related to Supersymmetry. Another null result came from the “sterile neutrino” searches by the IceCube experiment in the South Pole. The search came up empty. The story can be found in this Nature article. I made a prediction about the non-existence of sterile neutrinos (if you define the “sterile neutrino” as having right-handed chirality) in this blogpost 1 year ago. I am not bragging because anyone can predict existence/nonexistence with 50% accuracy. But, just for fun, I insist on my prediction: future experiments will not find neutrinos with right-handed chirality. This entry was posted in physics, psychology, science, society. Bookmark the permalink.